Une jolie retrospective toute en élégance, bravo ! Beau bilan , bravo ! Love your scarf in the 3rd picture! you have such a good eye for fashion, i can't wait to see what you do in 2013!!!! ps you look gorgeous in white!!!! Vraiment très classe tes tenues! Great recap! I love your chic style! They all go together so well! All the black, white, neutrals, and subtle colors throughout each outfit are great. Super article ! Bonne année 2013 ! Sympa toutes ces tenues ! oh my you have so much great looks! I just found your blog !! And I like it !!! Great outfits !! Unas fotos preciosas. TE sigo. Te gustaría sguirme a mi? Great looks! Love your style. Such gorgeous styles! Happy New Year! Une bien belle rétrospective, et de magnifiques looks! Hey lovely, I'm already following you on google and facebook =) I really lovee your style beautifuL! 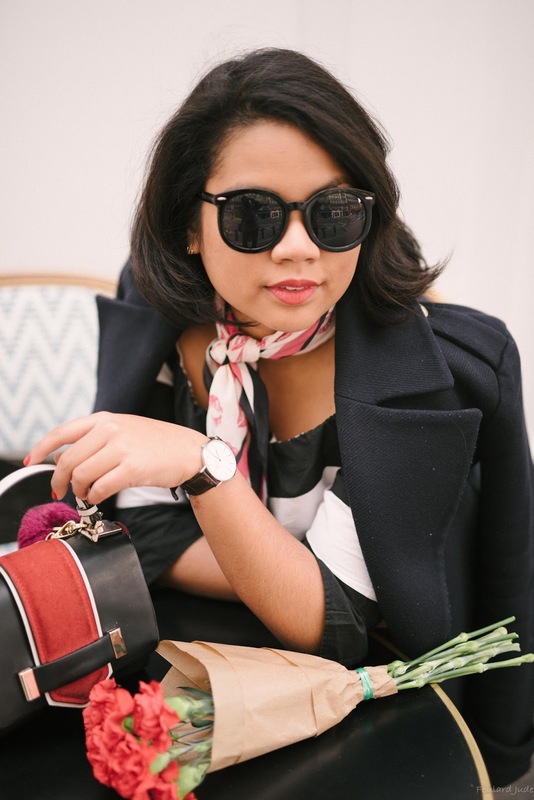 You had such an amazing year of blogging =D Happy new year! Awe soon cute!!!! I love your looks. I can't wait to see more!!! I love your looks from 2012 ! 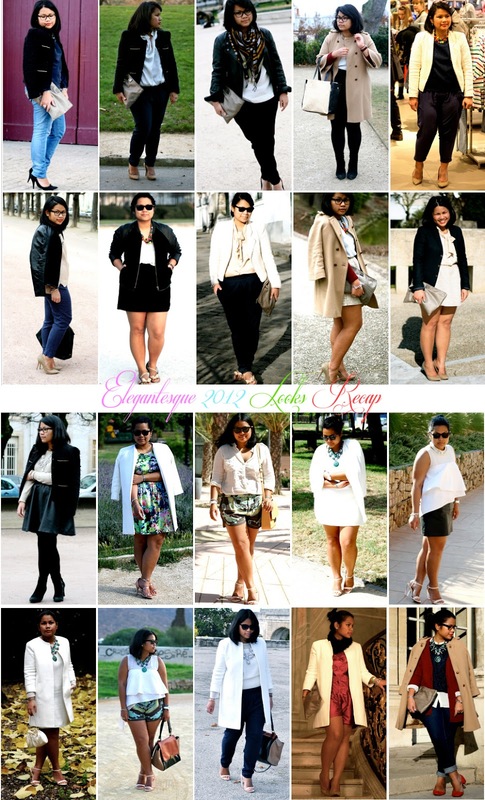 A year of being stunningly stylish! Excited to see more in 2013! Wow! You have some pretty amazing outfits there, sister! Hey! You have a very nice blog with beautiful pictures! Super sympa cette rétro 2012. Bisous!! Love your outfits, you have a great style! Happy new year gorgeous! Amazing looks, dear! I love, love your style! Je me permet de partager l'e-shop de bijoux de ma soeur et moi !! De bien jolies tenues ! Une seule chose à dire: tu es toujours élégante! Thanx for your comment on my blog!! I would love to follow you sooo now I am!! Hope you can do the same! okay - you are seriously so cute!! love these outfits! Tes looks sont très sympas ! !